TMJ dysfunction is sometimes called TMD, TMJD, or TMJ Syndrome, especially if there seem to be a number of other jaw-related issues. Dr. Milligan at Incline Dental Care is here to tell you more about TMJ and what to do if you’ve got it. 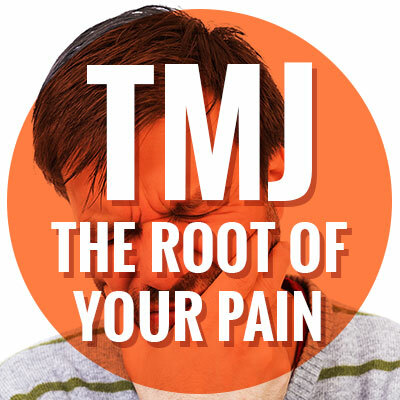 Don’t let TMJ pain interfere with your life. A combination of lifestyle changes and some help from your Incline Village dentist can have you on the up and up for good. Contact us today to make an appointment to treat your TMJ!